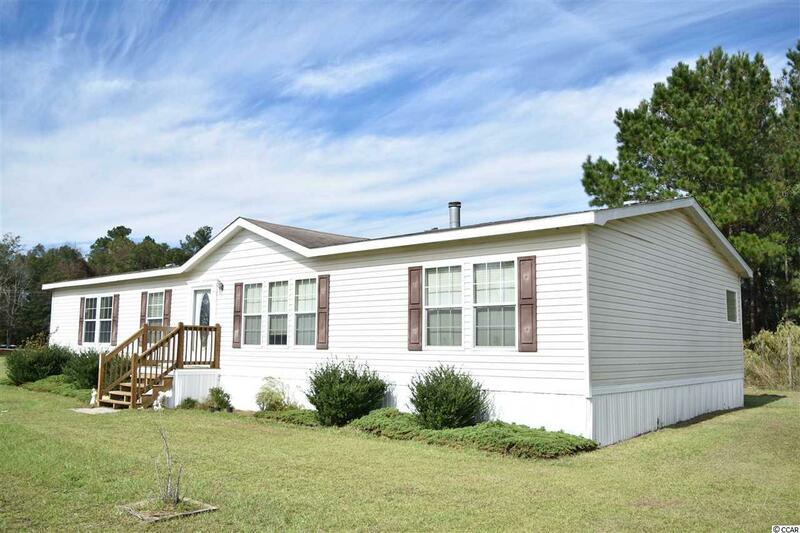 If you're looking for a home with no HOA, in a country setting and spacious, then look no further. 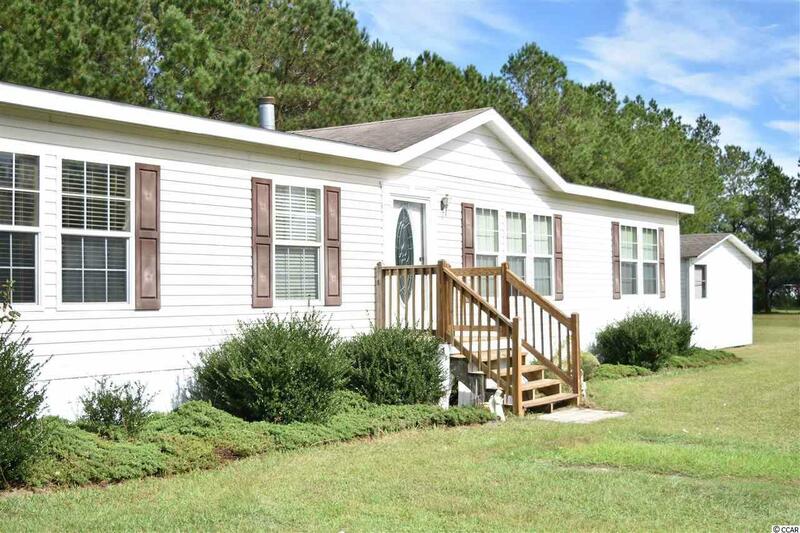 This well-maintained home with land is minutes from Little River. 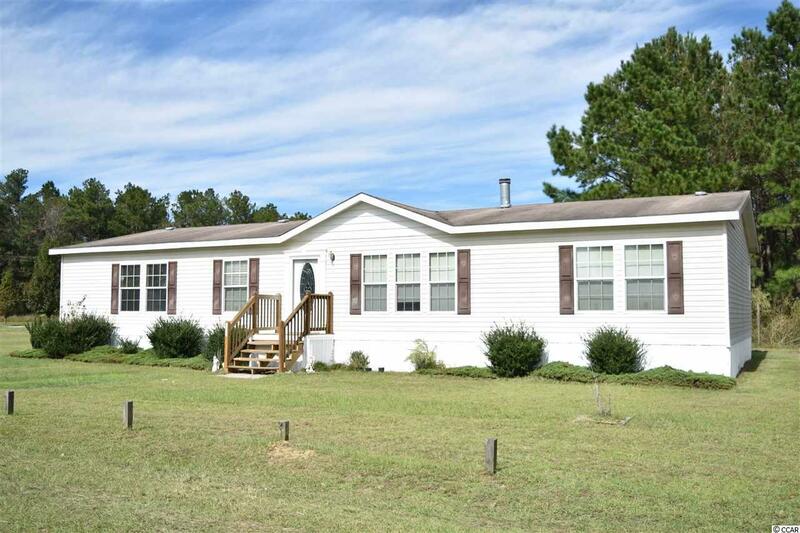 Come home to a country setting in a quiet neighborhood with a storage shed and plenty of space for parking toys such as boats, four wheelers, etc. As you stroll through this beautiful eye catching home, you'll notice a remarkable living room with a fireplace and built-in bookcases. A master bedroom with a large walk-in closet. A large master bath with double sinks, garden tub, shower and separate restroom area. Large dining area and kitchen with beautiful cabinetry including a tall pantry cabinet and an island with fluted fillers. Vinyl and carpet throughout the home. 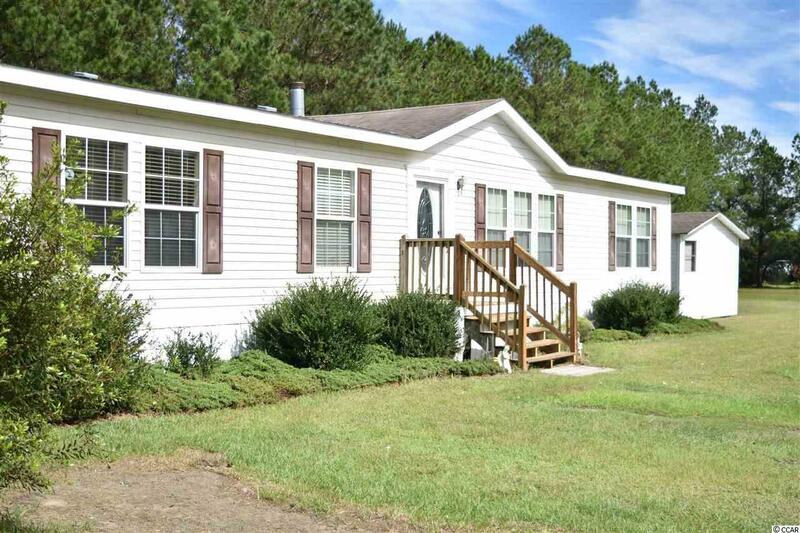 A second full bath and two bedrooms with walk-in closets. During your visit, notice the trim over the front door as you enter. Crown molding and baseboards throughout portions of the home and laminated counter tops with tile edging. Also notice the stern construction of the front and back porches and outside outlets as you walk the perimeter of this well-maintained home. Welcome home to the comfort of living!